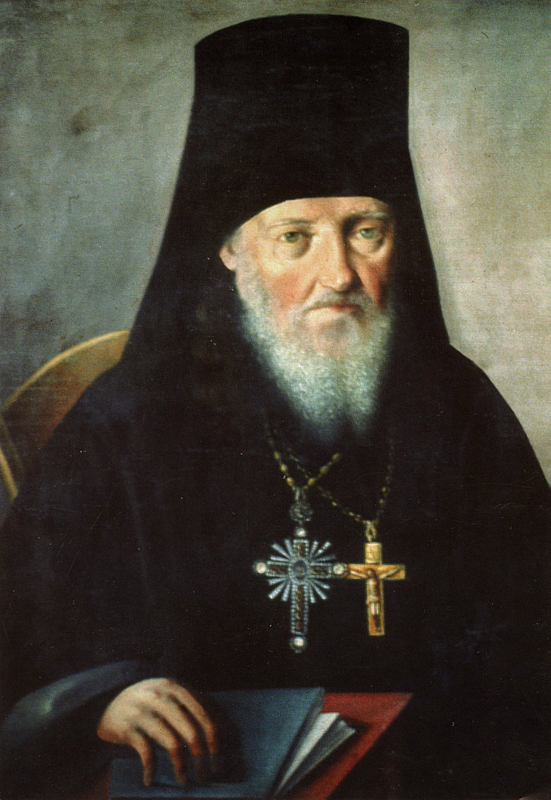 St. John Climacus: The memory of insults is the residue of anger. . . .
Remembrance of wrongs is the consummation of anger, the keeper of sins, hatred of righteousness, ruin of virtues, poison of the soul, worm of the mind, shame of prayer, stopping of supplication, estrangement of love, a nail stuck in the soul, pleasureless feeling beloved in the sweetness of bitterness, continuous sin, unsleeping transgression, hourly malice. This entry was posted in Sayings from Saints, Elders, and Fathers, St. John Climicus (of the Ladder) and tagged Anger, Insult, Justice, Love, Memories, Overcoming Sin/Passions, Passions, Prayer, Remembering Evil, Sin, Soul, Virtue on May 29, 2014 by . 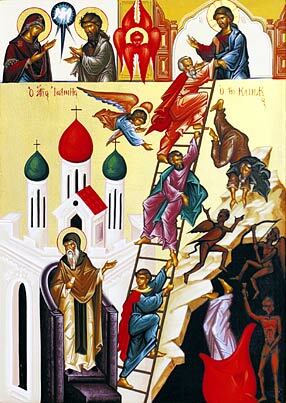 St. Maximos the Confessor: You should know that you have been greatly benefited . . . 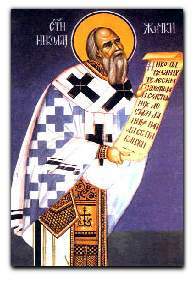 This entry was posted in Sayings from Saints, Elders, and Fathers, St. Maximos the Confessor and tagged Humility, Insult, Pride, Quotes from the Philokalia, Self-Esteem, Slander, Suffering on November 20, 2013 by . St. Mark the Ascetic: When harmed, insulted, or persecuted . . . This entry was posted in Sayings from Saints, Elders, and Fathers, St. Mark the Ascetic (St. Mark the Monk) and tagged Future, Harm, Insult, Persecution, Present, Spiritual Life on July 18, 2013 by .